A retail bank, owned by a major European financial services group, had enjoyed dramatic growth since establishing a local operation in 1991 to serve corporate customers of all sizes and individuals with premium incomes. Having expanded to 90 in-country branches and employing 2600 people, development and retention of top talent was identified as a strategic priority to ensure continued growth, expansion and success. 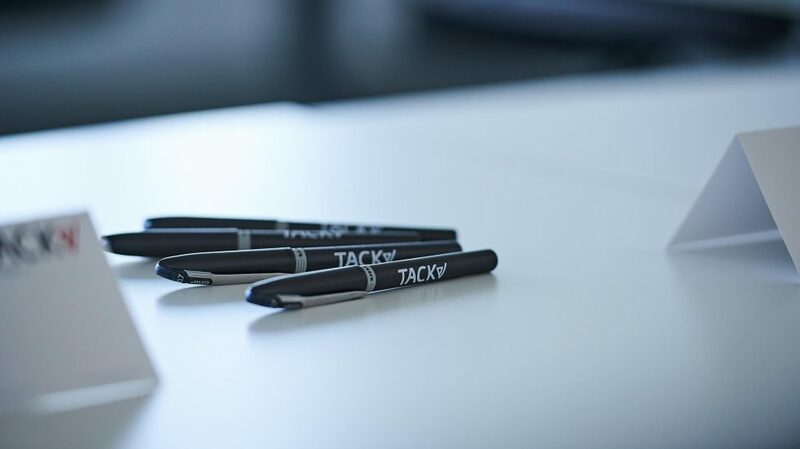 The client approached TACK as a potential partner to design and implement an initiative to nurture and retain managers, leaders and high-potentials within the organisation. 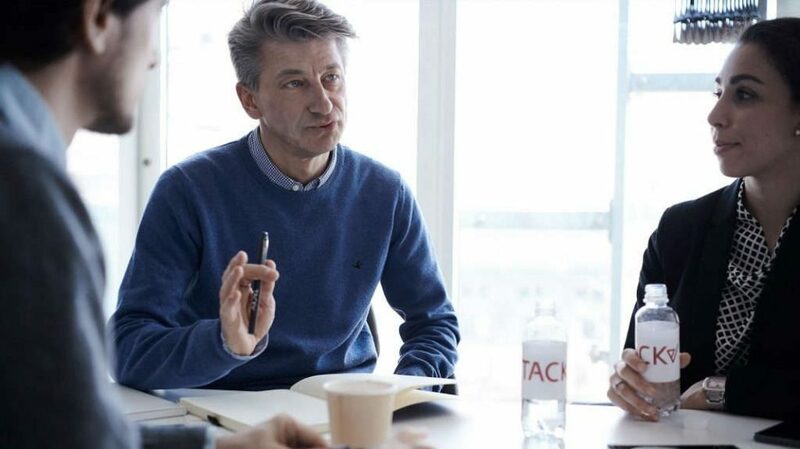 TACK conducted one-to-one development needs analysis with every participant, and followed up with custom-design of learning solutions for interpersonal, managerial, productivity and negotiation skills for the group of 350 highest potential specialists and managers. Learning activities and work assignments preceded and followed delivery of each module, as well as post-programme implementation support and mentoring by phone and email. Additionally, TACK provided logistical, organisational and project management support in implementing and managing this comprehensive learning initiative. The learning initiative received excellent feedback and L1 evaluation scores from participants, as well as senior managers within the business who continue to engage TACK as their trusted partners to further evolve their top talent development scheme. With abundant choice and increased scrutiny on any spend, customers are demanding more from suppliers. 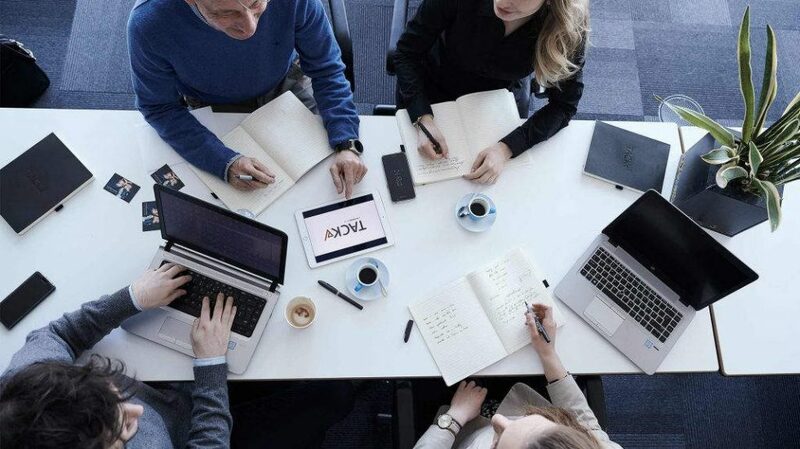 A premier financial institution, employing over 120,000 people and serving 40 million customers globally, were challenged with providing consistent and high quality sales and service training across the worldwide organisation.